At CAARS our goal is to get your car diagnosed and repaired as efficiently and affordably as possible. 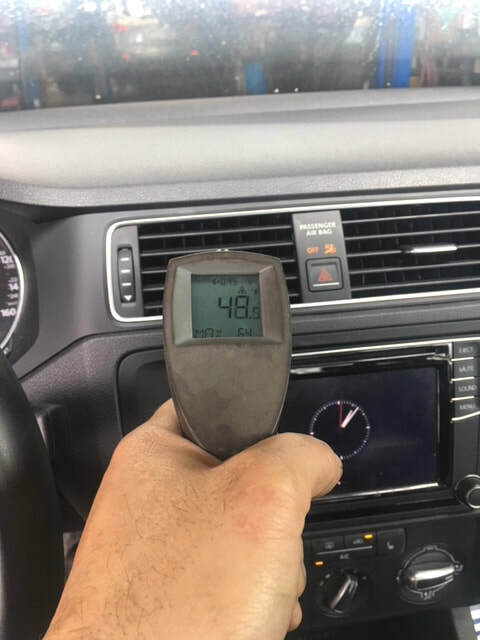 We know that maintaining a comfortable temperature in your car is important, especially in the warmer months in Orange County. All air conditioning services and repair are handled by our ASE-certified technicians. 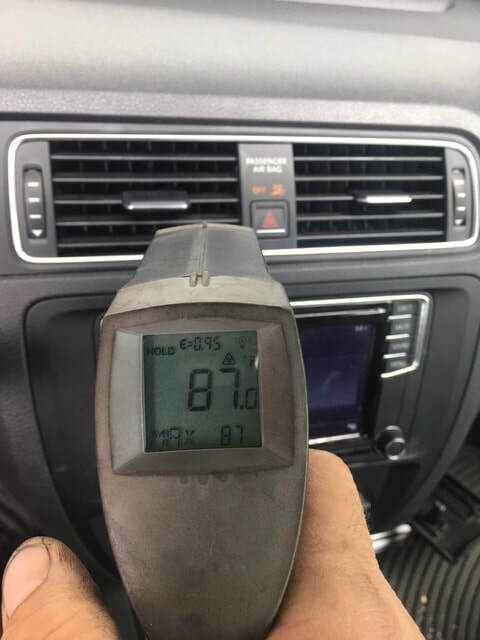 Our highly-trained specialists are certified to diagnose and repair your car’s AC system, quickly determining whether it can be fixed simply or if it needs more extensive diagnostic testing. 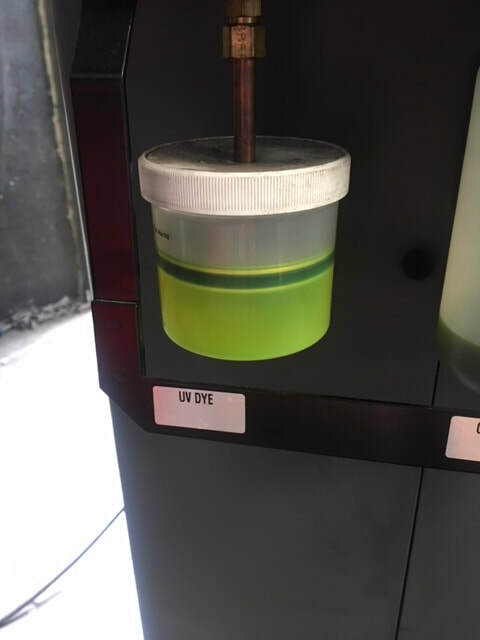 What does an AC system diagnosis include? How long will it take to repair my AC? 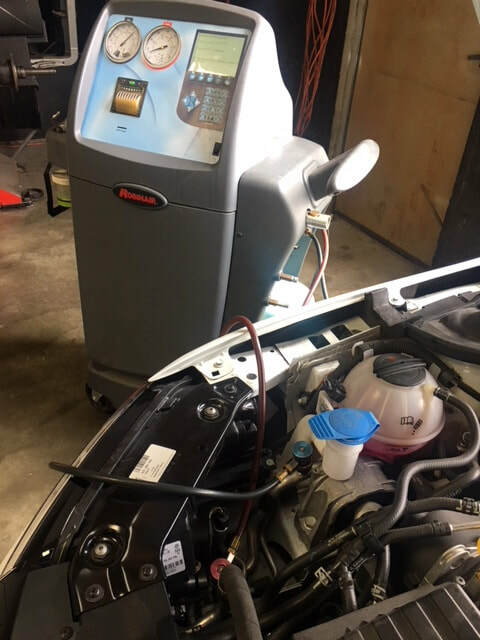 ​Repairing a car’s AC can be anything from a simple fix such as adding more freon, to a more complex repair such as component replacement. Our certified technicians offer the expertise to restore and repair your car’s AC to peak performance in the most efficient amount of time possible. Getting your AC repaired or serviced at the first sign of an issue can save you time and money. To get a quote, visit our San Juan Capistrano location or call to speak with a certified technician.